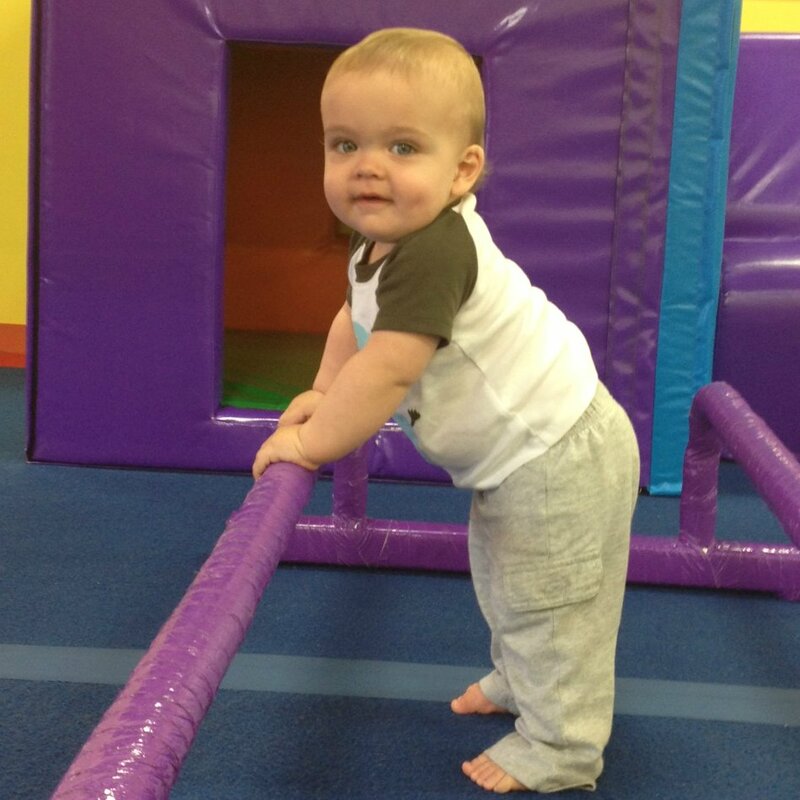 Babies are actively led through different exercises that help with motor skill and communication development. 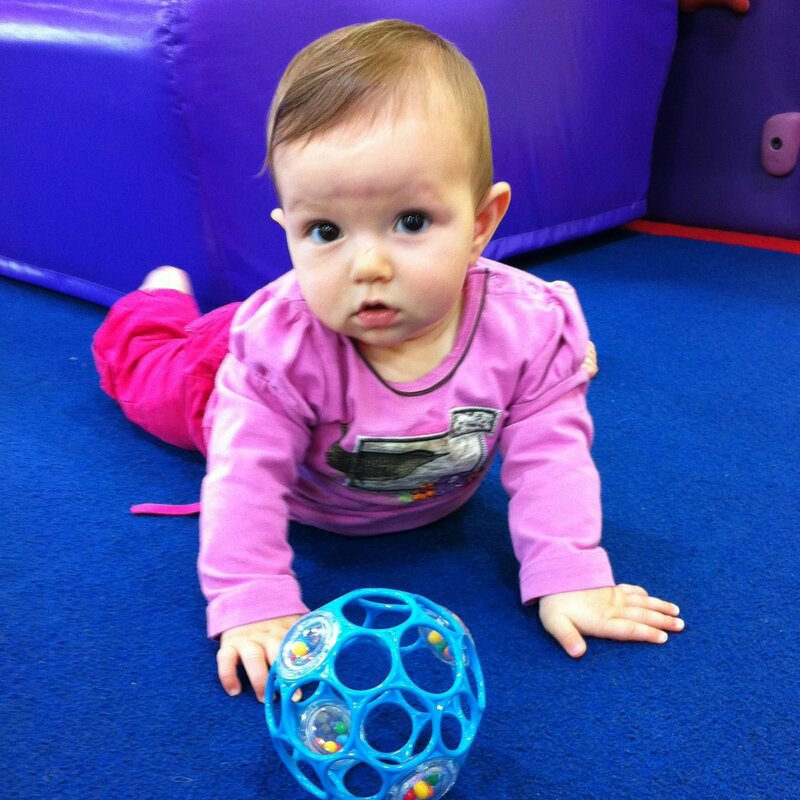 With the incorporation of songs, parachute games, shakers and bubbles, each 40 minute class is designed to help babies become stronger and more confident as they explore their new fun and exciting environment! Being the first time children participate in gymnastics independently, our KinderGym classes allow them to learn at their own pace in a fun, friendly and encouraging environment. 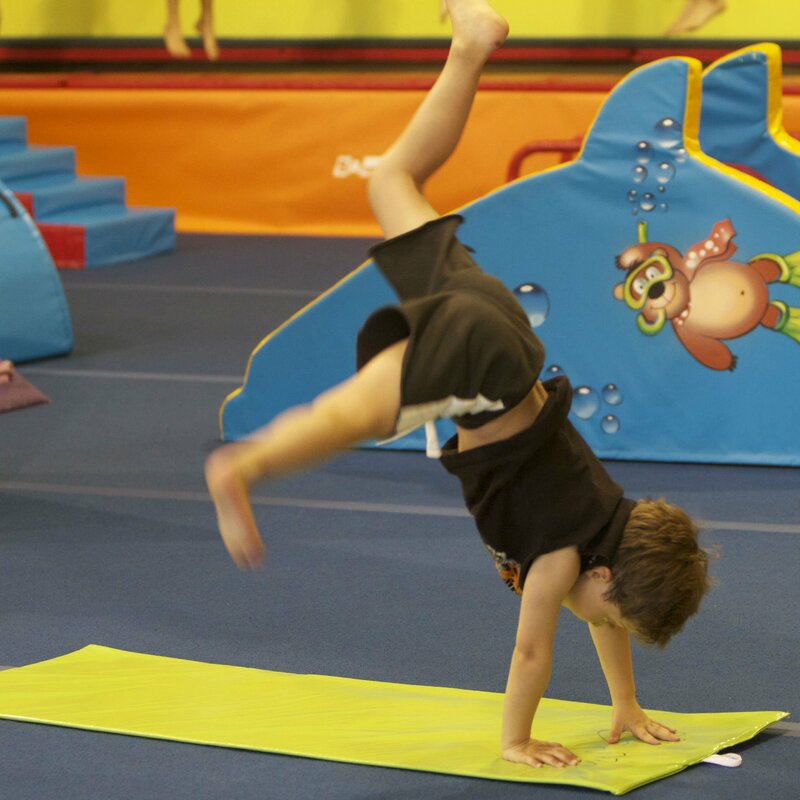 Children are taught real gymnastics skills through innovative games, activities and exciting circuits that leave them wanting to learn more! 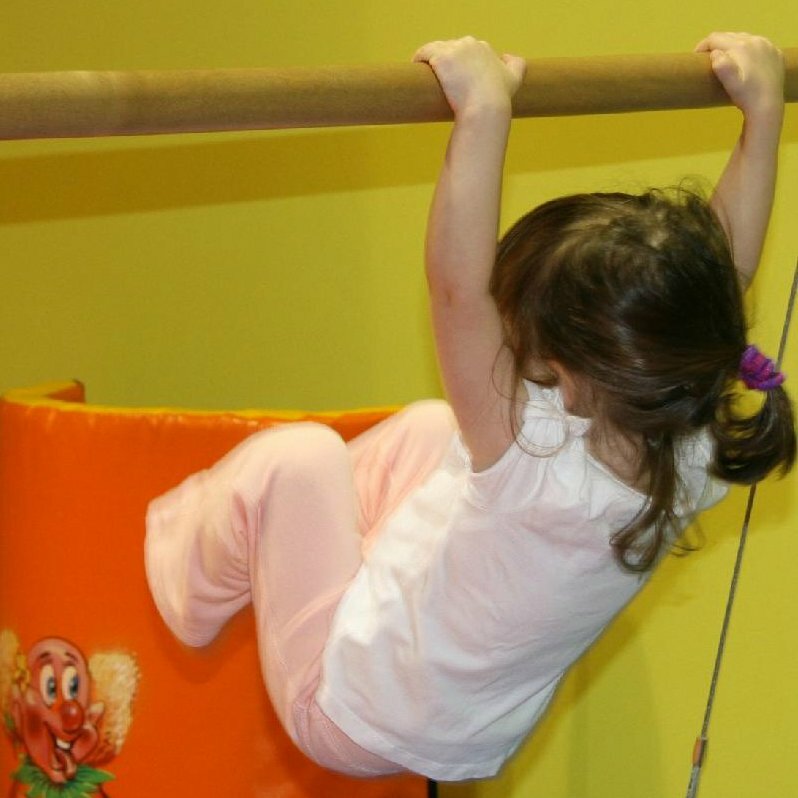 Children develop strength and flexibility and learn basic acrobatic skills using proper and safe techniques. Gymnasts learn skills such as handstands, cartwheels and walkovers and progress to more advanced skills such as round offs and back handsprings. This class is great for dancers who would like to improve their skills and for all children with basic gymnastics background wishing to learn acrobatic skills. 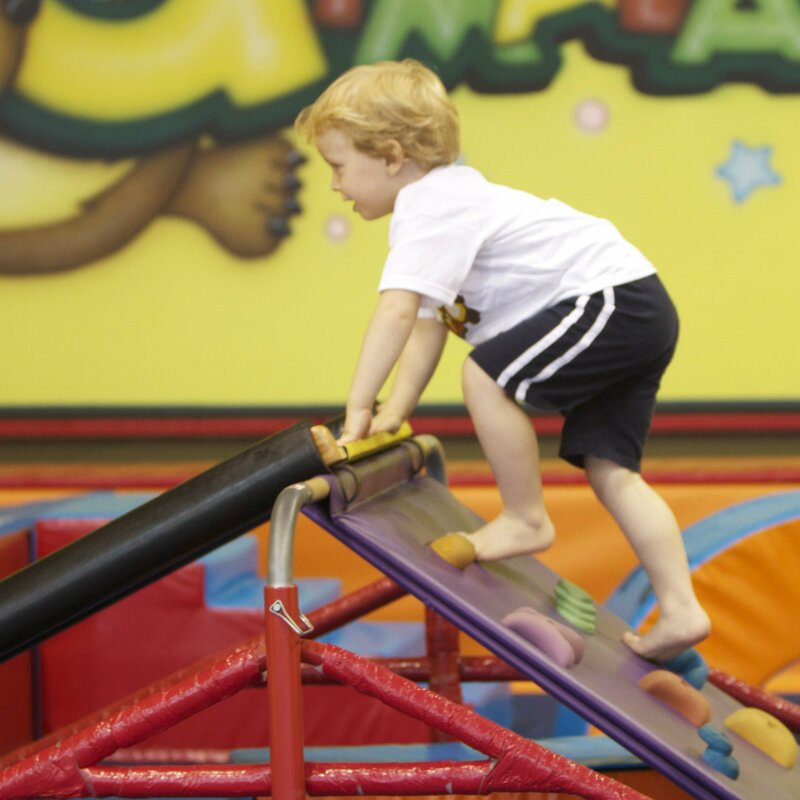 Busy crawlers and walkers enjoy crawling through colourful tunnels, climbing up tiny mountains, sliding down not so steep slopes and flipping over age appropriate obstacle all to help develop strong muscles, balance and coordination. With interactive songs, endless bubbles and parachute games, both parents and babies will have a blast during this jam-packed, 40 minute class! This class is designed for girls ages 7-12 who love gymnastics and want to stay active and fit. With the incorporation of cardio, strength, and flexibility training through fun and energetic circuits, girls work hard and become strong while enjoying social interaction with their peers. Alongside a parent, tots learn how to move their bodies in a safe, fun and encouraging environment. 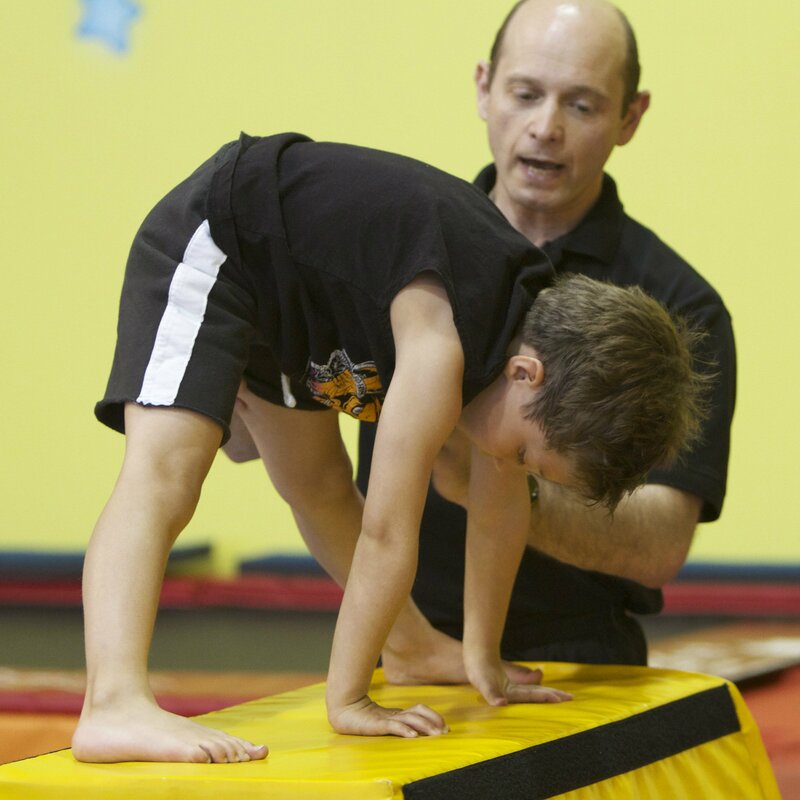 From crawling and jumping on the trampoline and balance beams to swinging, climbing and hanging on the bars, children become stronger and more confident as they discover exciting gymnastics circuits. Through organized games, group activities and individual exploration, this class is sure to be the highlight of their day! Children continue to develop and perfect their skills and learn more complex gymnastics skills based on their own level and ability in a non-competitive and encouraging environment. This SeniorGym class involves skills which are valuable in gymnastics as well as in other sports. 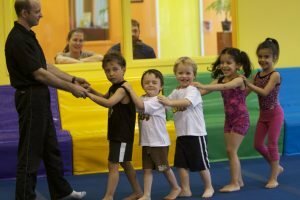 This 1.5 hour advanced class is great for kids with previous gymnastics experience who want to be more challenged and perfect their abilities. By pointing their toes, and straightening their legs, children in this class finish the session with increased strength, flexibility and endurance and have the confidence to show off to all their friends and family. 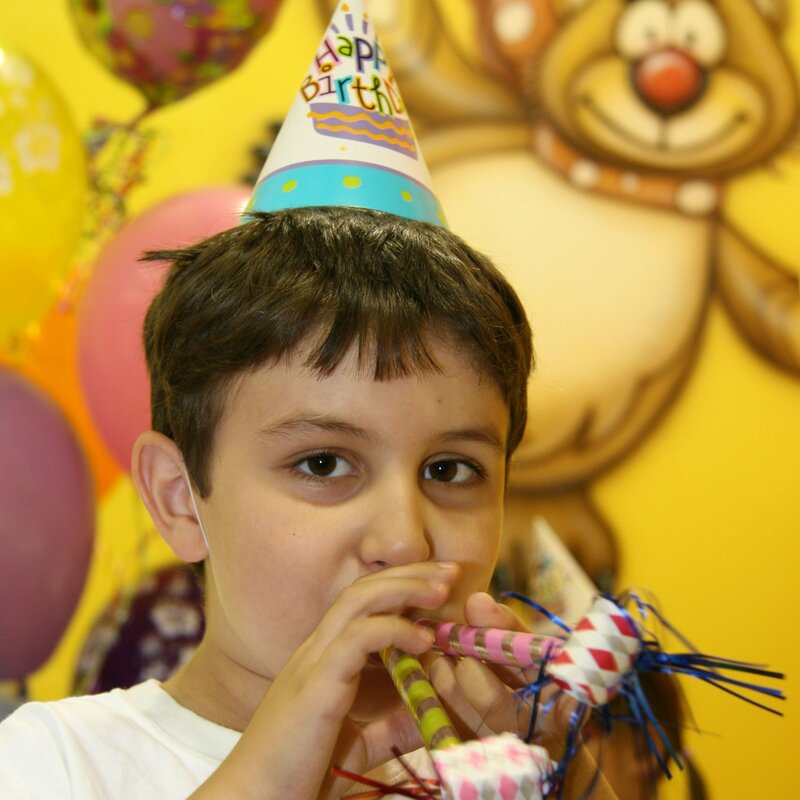 An awesome birthday party at Gymalaya makes it a birthday to remember! 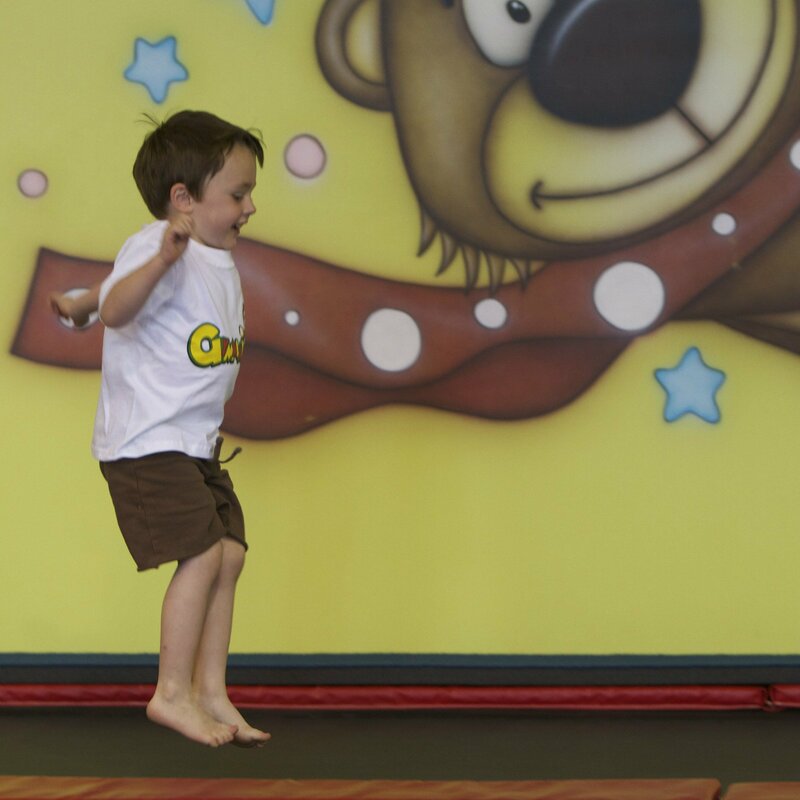 In this fun-filled instructor-led party children hop on the tumble trampoline, flip over fun and challenging obstacle courses, swing on the bars and play awesome parachute games. With exclusive use of the facility, the birthday child is the star for the day! 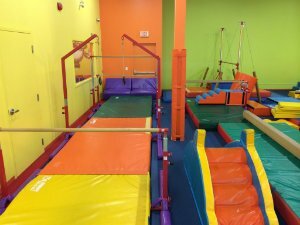 Birthday child and their friends will hop on the tumble trampoline, flip over the obstacle course, swing on the bars and play awesome parachute games during this fun-filled gymnastics event. 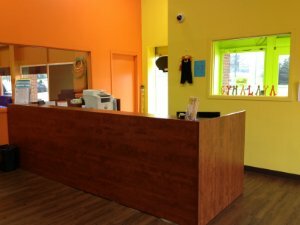 Exclusive use of our state-of-the-art facilities! When school is out, Gymalaya awesome camps are in! 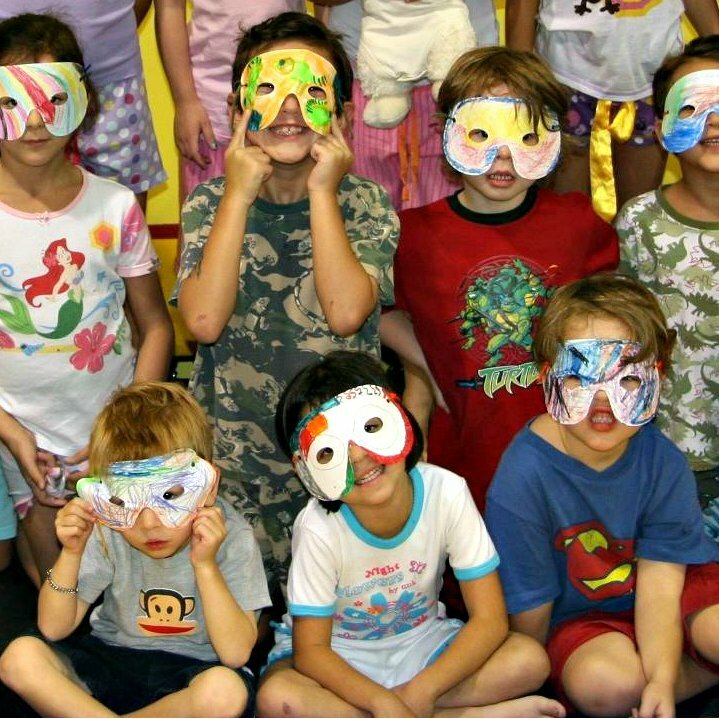 Gymalaya Day Camps are designed to build physical, mental and social skills in a fun and non-competitive environment. 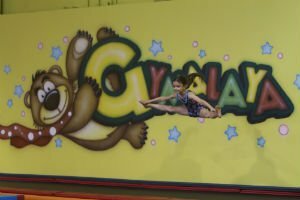 Kids between the ages of 4-10 years old love spending the day at Gymalaya learning exciting gymnastics, playing fun games, and being creative with arts and crafts. Practice makes perfect at our beginner and advanced skill specific clinics. Children learn and master skills such as cartwheels and walkovers through progressive skill circuits, continuous practice and encouragement! 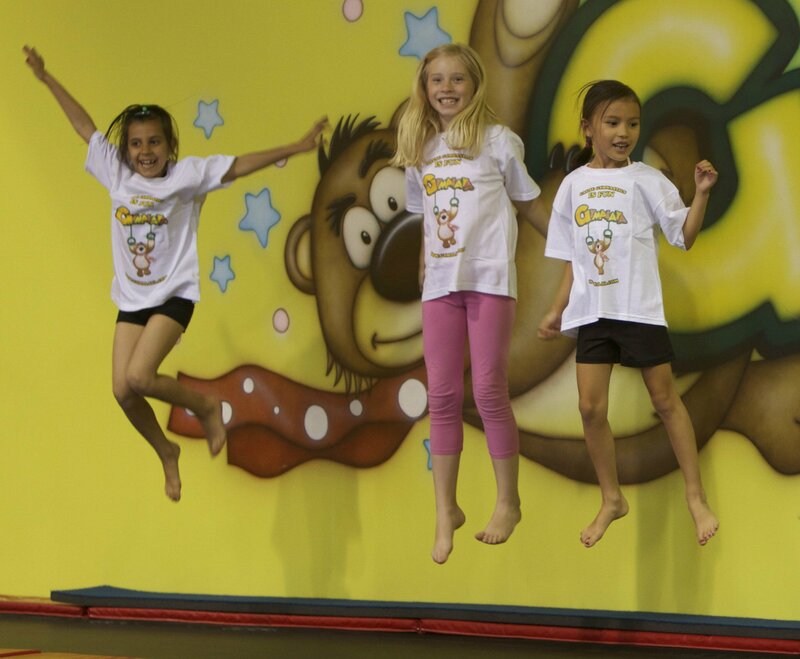 Kids enjoy a fabulous evening that includes supervised gymnastics, games, music, snacks and friends while their parents have a night out for themselves. Private Classes are offered for anyone who would like to improve their skills and have one on one coaching. Also offered for children with special needs. Unstructured drop in play time and gymnastics fun. Kids ages 0-6 will love jumping on the trampoline, rolling on the mats, climbing on the wall bars and swinging on the rings and rope. Caregiver supervision is required at all times. Coaching staff is available for questions and occasional parachute games.